Suzuki Motorcycle India has equipped the drum brake version of the Suzuki Access scooter with a Combined Braking System, at a price of Rs 56,667 (ex-showroom, Delhi). 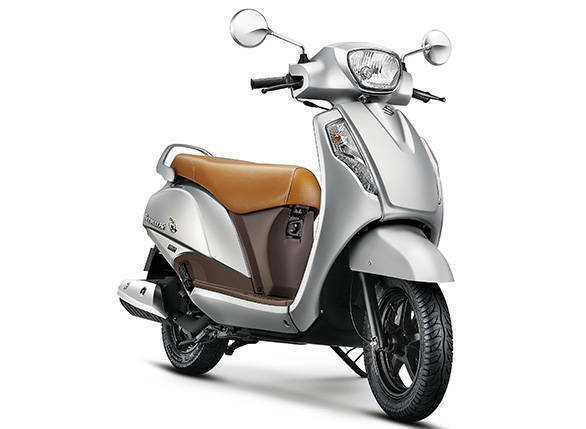 This comes after the disc variant of the scooter received a similar update in June 2018. The CBS is a useful feature that conforms to upcoming norms from the Indian government. It enables the rider to engage the front as well as rear brakes simultaneously with the use of only the left brake lever. The system, claims Suzuki, reduces braking distance under certain conditions, enhancing safety. Apart from the addition of CBS, the 2018 Suzuki Access 125 remains unchanged mechanically as well aesthetically. 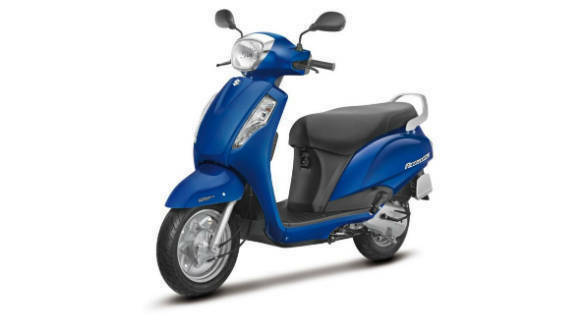 The 125cc single in the Access develops 8. 7PS at 7, 000rpm and 10Nm at 10,500rpm. These had been class-leading numbers until the TVS Ntorq 125 came along earlier this year. To see how the Access 125 stacks up to its competition, read our comparison here.